West Pier supply, install and maintain the Avaya 1616-I IP Desk Phone. 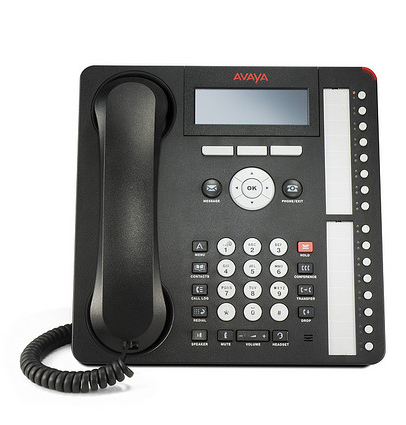 A member of the Avaya One-X Desk Phone Value Edition, the Avaya 1616-I IP Telephone is designed for users who answer and transfer large numbers of incoming calls, and monitor multiple line appearances. The Avaya 1616-I provides the most one-touch line/feature/speed-dial buttons without the need to scroll through on-screen lists. The optional Button Module 32 adjunct provides additional dialing buttons for abbreviated dialing and switch features. 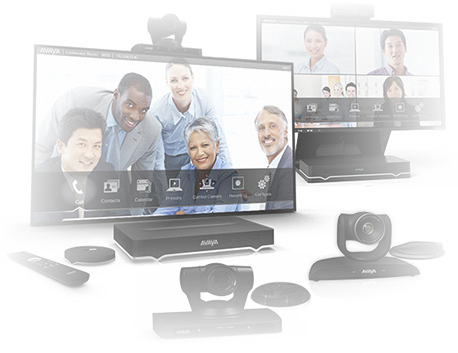 The Avaya 1616-I IP telephone supports up to three of these adjuncts. 4 lines by 24 character backlight display. Sixteen administrable feature keys and two LEDs per feature button. Adjustable angle flip stand with separately adjustable display; wall mountable. If you would like to discuss the Avaya 1616-I IP Desk Phone or have any questions please call us on 0344 264 5522 or please email us.